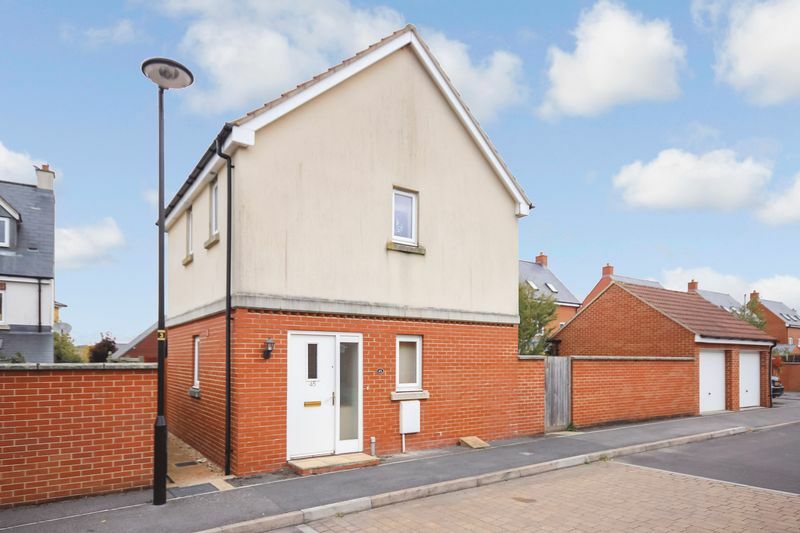 A modern detached two bedroom house that has been well maintained and is offered to the market in good order with vacant possession. 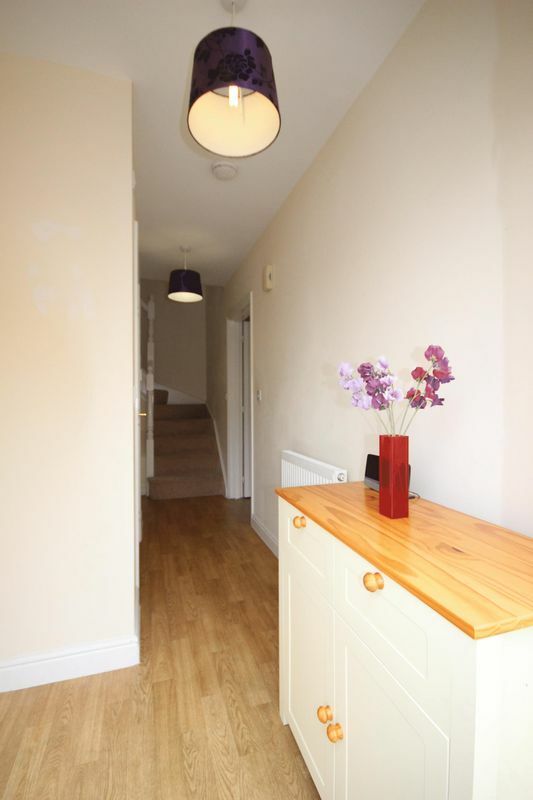 The accommodation consists of spacious entrance hallway,cloakroom, ample storage, open plan lounge kitchen, two bedrooms, bathroom, garage, parking and enclosed rear garden. The property needs to be viewed to appreciate what is on offer. Double glazed window to side aspect obscured, WC, pedestal wash hand basin with splash back tiling, extractor fan and radiator. 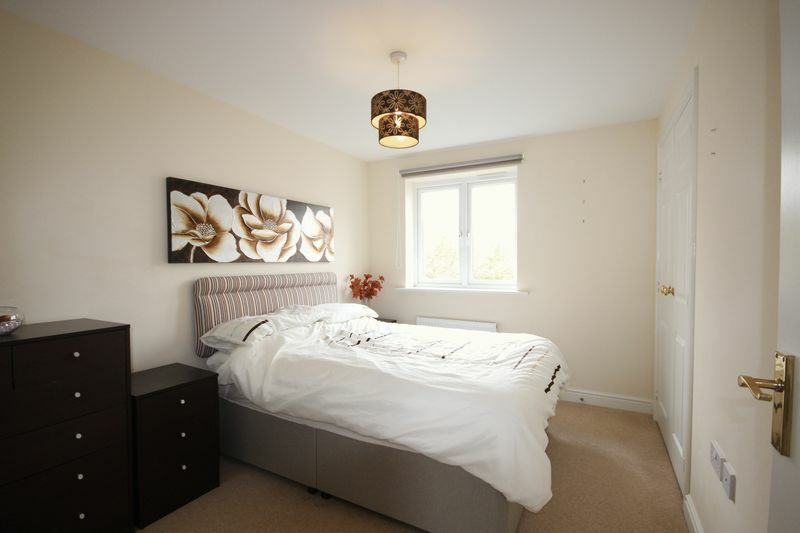 Open plan room with fully fitted modern kitchen with Beech wall, base, draw, and wine storage units. Contrasting black granite effect work tops and up stands. Inset one and a half bowl stainless steel sink and drainer unit with mono block mixer taps, space and plumbing for washing machine, space for fridge freezer, Breakfast bar with space for seating, inset double electric oven with gas bob and stainless steel chimney extractor over. Wall hung combi boiler, double glazed window to rear aspect with further double glazed double doors to rear garden. 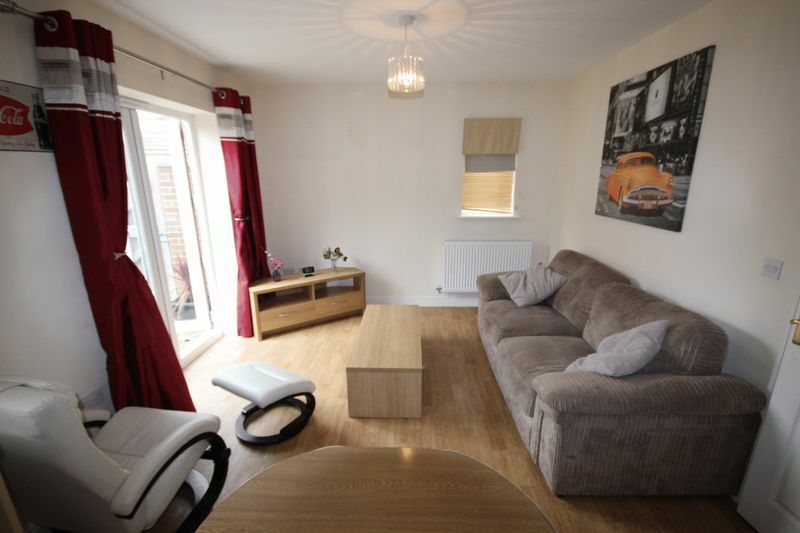 Ample space for sofa and chairs, TV point, telephone point and electrical points. Double glazed window to rear aspect, built in double wardrobe, TV point, telephone point and radiator. 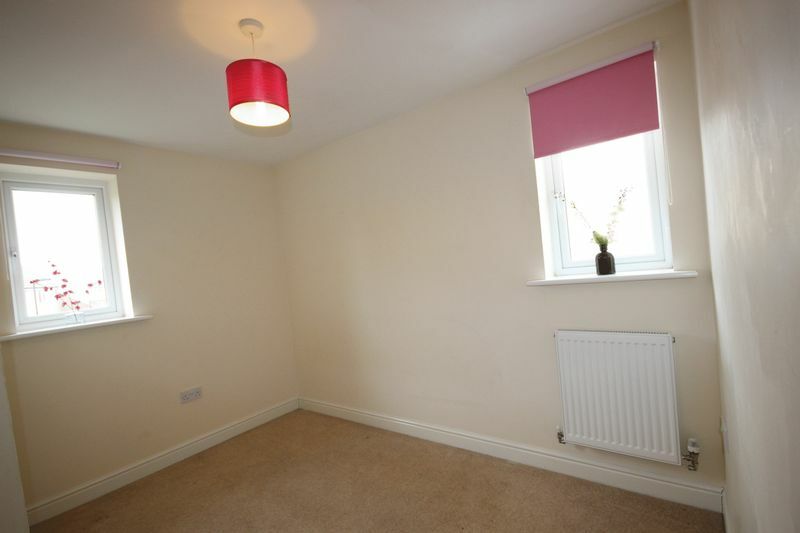 Dual aspect room, electric points and radiator. White suite which includes panelled bath with mains power shower over and tiled splash backs, pedestal wash hand basin, WC, extractor fan, radiator and double glazed window obscure. The rear garden is fully enclosed by head height walling and close board fencing which allows for a private and comfortable feel, patio abuts the rear of the property with the remaining garden predominately laid to lawn. Gated access to front. 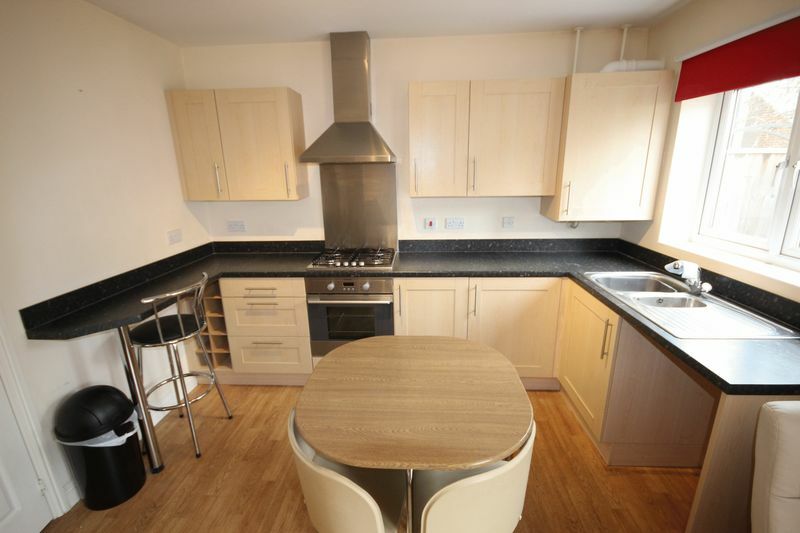 The property benefits from both off road allocated parking and a garage. The garage has eaves storage, power, light and an up and over door. Leave Salisbury on the A345 Amesbury Road. At the Beehive roundabout (Park-and-Ride) take the third exit sign-posted The Winterbourne's. At the next mini roundabout take the first exit off into Sarum Meadows. 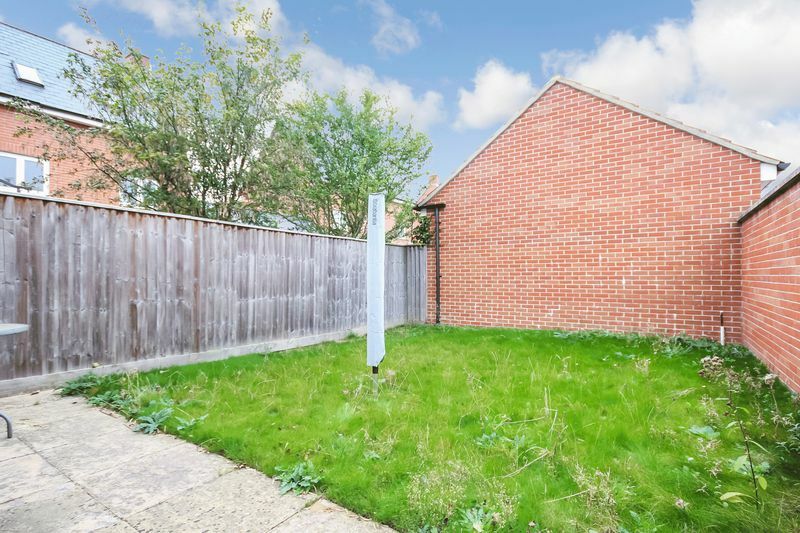 Follow the road round as it bears right and then take the first right into Lanfranc Close and then turn right where the property will be found on the left hand side.